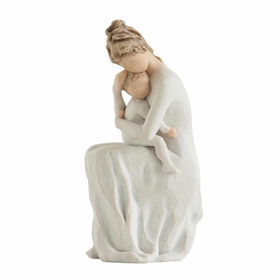 The beauty and simplicity of Willow Tree figurines capture the essence of the special times in our lives. 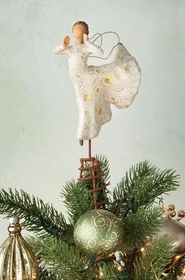 Here you�ll find the newest Willow Tree pieces from Susan Lordi. 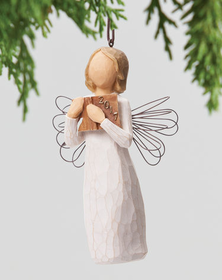 With their unique tenderness, Willow Tree statues make perfect gifts for a wide range of occasions. 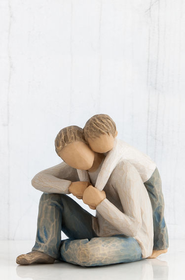 Whether you�re celebrating an achievement or remembering the most tender moments, our selection of Willow Tree figures commemorates the deepest emotions of life. 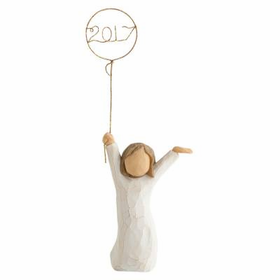 When words don�t seem to sum up your feelings, these Willow Tree statues make excellent gifts for friends, partners, and family members. Offering both solidarity through hardship and happiness through the good times, we�re sure your loved ones will appreciate these beautiful, affordable artworks. Browse our latest additions in the Willow Tree line to find new figures to add to your collection. 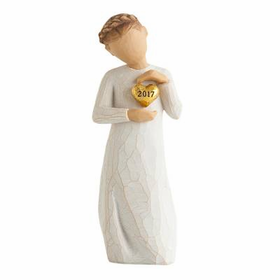 Honor those you love, give hope and encouragement, cherish a milestone, make a memory, or simply say �I Love You� with Willow Tree figurines from CoppinsGifts.com. Join our mailing list and receive special offers, sales, new arrival notifications and much more!